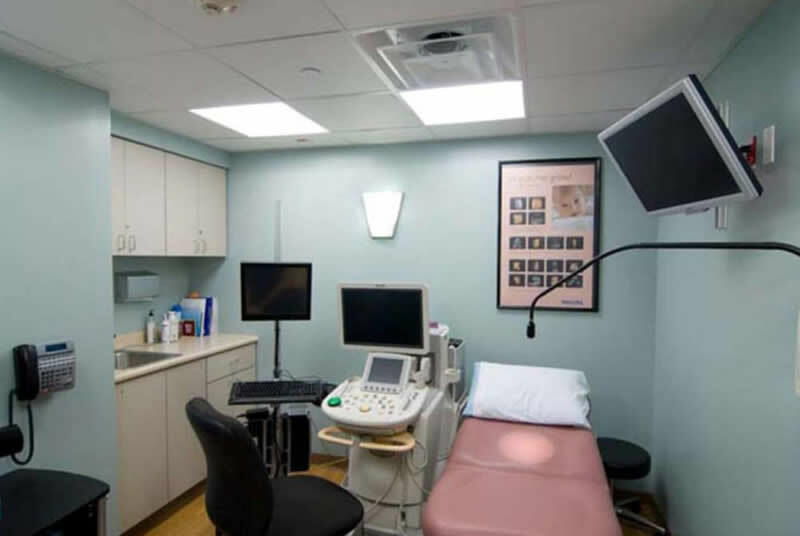 The Ultrasound facility designed by The Design Alliance for New York Methodist Hospital provides a designed space for the latest 2D, 3D and 4D ultrasound imagery technology. NYMH strives to provide the best ultrasound experience for the community it serves, by following set guidelines for the industry, with safety protocols, and proper training of its staff. 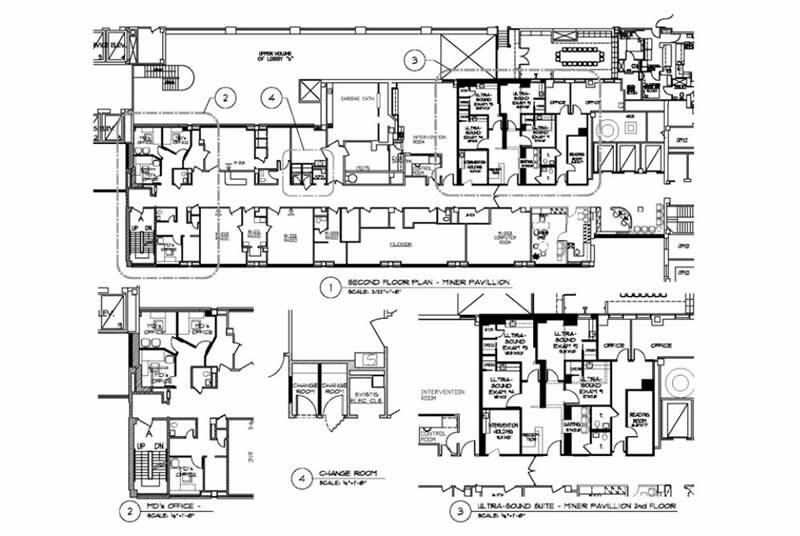 The Commission required The Design Alliance to survey the existing conditions for under utilized areas to reconfigure space for the a newly consolidated suite. 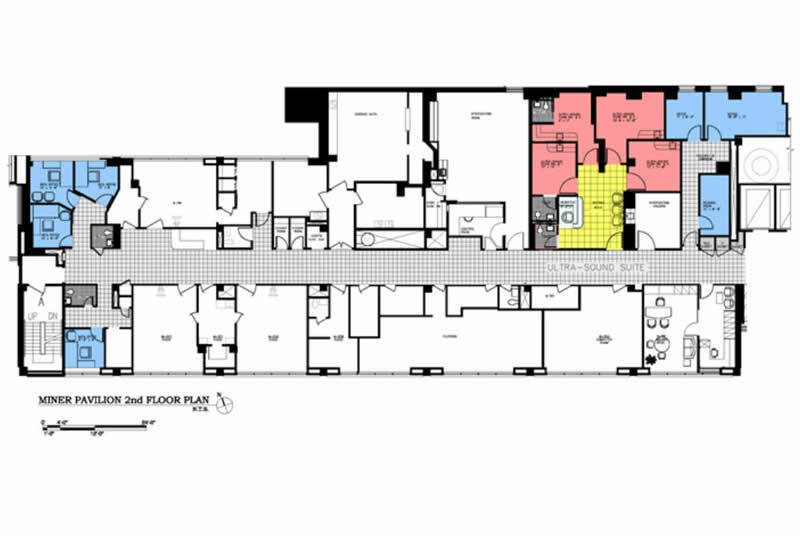 The suite was created by the partial reclaiming of mechanical space, phasing and swing spaces to incorporate reception, waiting, ultra sound exam rooms, interventional holding area, reading and medical offices within the department floor.